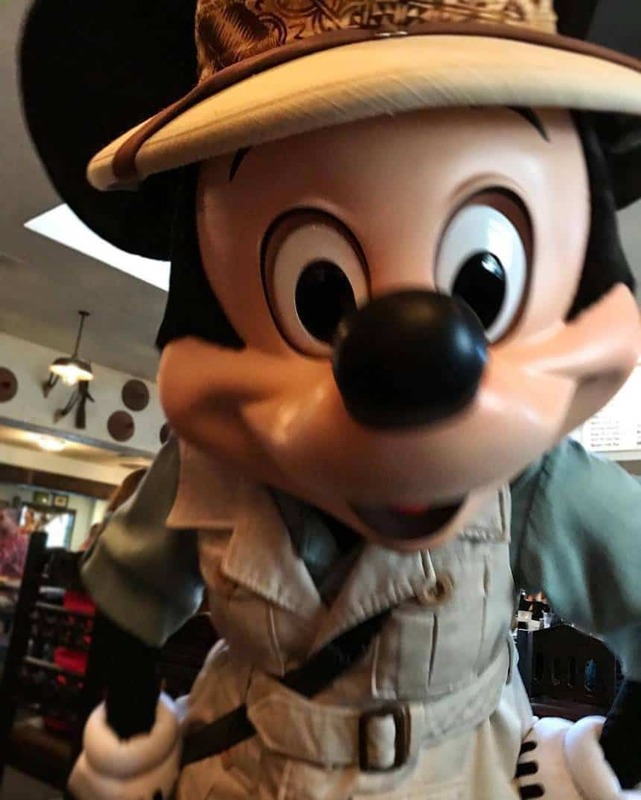 Home > Disney Hacks > Will the Disney Dining Plan Actually Save You Money? 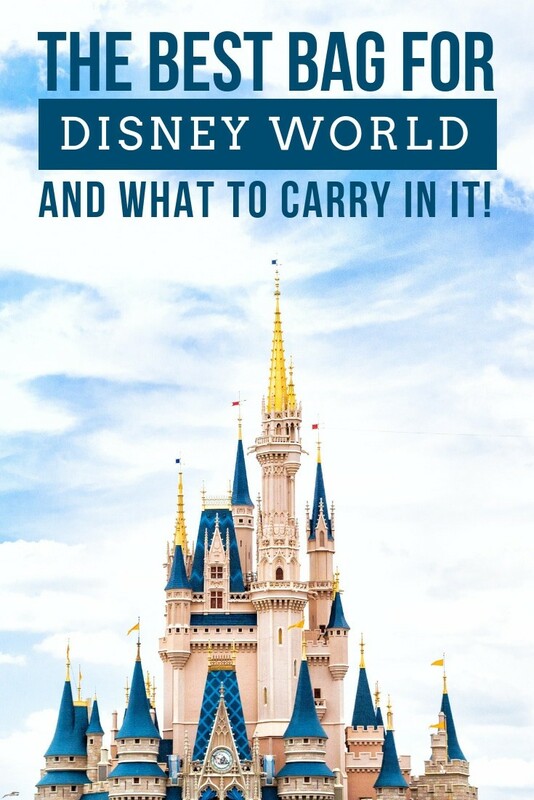 One of our goals at a Pocketful of Pixie Dust is to help first time visitors to Disney World have an amazing vacation without making any of the rookie mistakes. Which is why today we need to talk about the Dining Plan. Because paying for your food in advance certainly sounds like a no-brainer idea, especially as it allows you to budget more easily. But as good as it is the Dining Plan isn’t the right fit for everyone. So before you add it to your reservation let’s have a look at when you should do the plan, and when it’s probably best that you didn’t! What in the world is the Disney Dining Plan anyway? When you stay in a Disney World Resort hotel you are paying for a room-only with no food included in the price. By adding on one of the Dining Plan packages you are in effect turning your vacation into a Half-Board or Full-Board package. Depending on which plan you choose your meal entitlements are loaded onto your MagicBand so all you need to do when you’re hungry is order your food and “pay” using your credits. While the meals and snacks are allocated per day of your stay you can actually use them as you like, so you could redeem all of your snack credits up front to create a breakfast stash for your room. As of 2018 alcoholic beverages are also included in the plan for guests aged 21 and older. If you’ve used the plan in the past take note that as of 2017 desserts are no longer included. You can’t buy a dining plan for children under the age of three but they are welcome to share from your plate. If you have a ravenous toddler you can also order from the menu and pay out of pocket. Whichever dining plan you choose the price is actually factored into your reservation, so Disney never tells us the prices of the plans. That said it is possibly to figure it out by comparing the prices with and without the plans added. So here’s the “guesstimate” for the 2018 dining plans just to give you a rough idea of the cost. So is the Dining Plan worth it? That there is the million dollar question. And the answer is… it depends. Which is why you need to spend a little time figuring it out before you jump in and add it to your reservation. 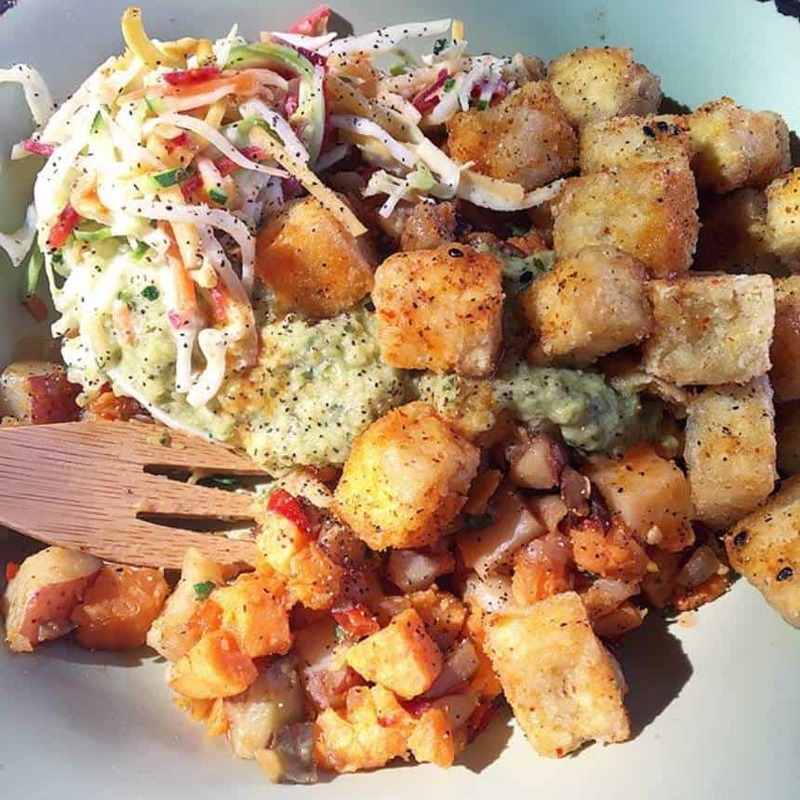 Enjoy the chili-spiced crispy tofu bowl from Satu’li Canteen in Pandora! 1. It’s a great way to budget. If you are on a tight budget and you’d rather have as many of your vacation costs covered ahead of time as possible then the Dining Plan is well worth considering. 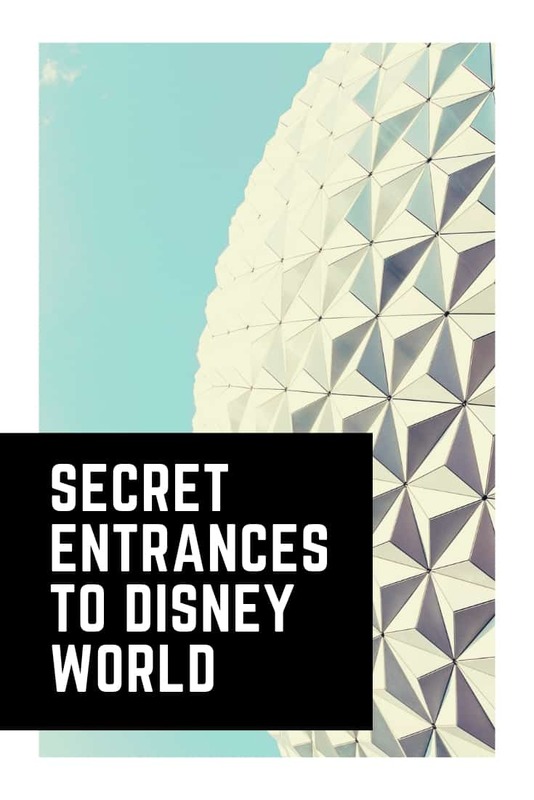 All you have to worry about while you’re actually at Disney World is the cost of your gratuity, so make sure you plan ahead for that too and either bring cash or set aside the money so you can use your credit card. 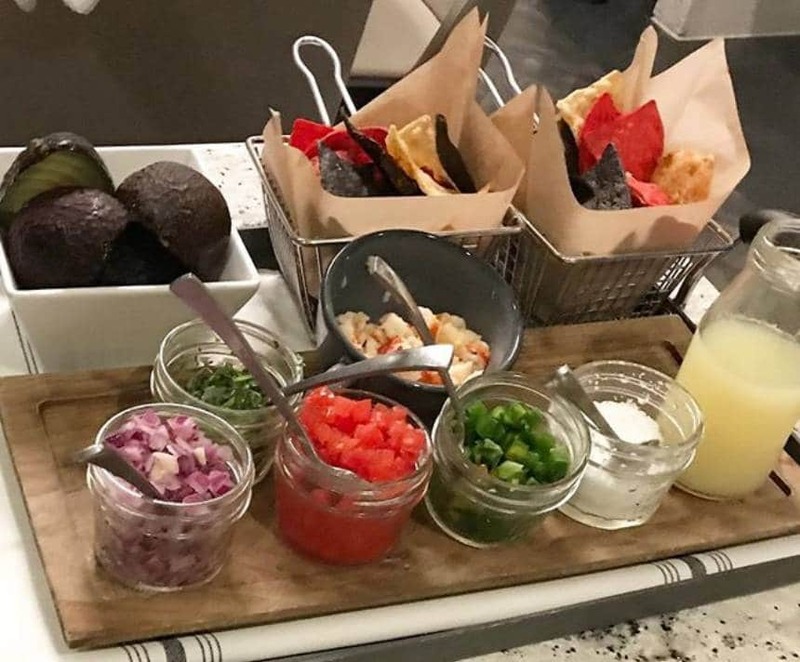 Don’t miss the Lobster Guacamole at Paddlefish over at Disney Springs. 2. You don’t want to think about the cost of food while on vacation. It’s also a good idea if you like the freedom of being able to order anything on the menu without worrying about how much it costs. Since the food is already paid for you can have the luxury of choosing anything from the menu without even looking at the price! And actually on the Dining Plan you get more bang for your buck if you choose the most expensive things from the menu. To make the most of your credits you’ll be able to enjoy lobsters and steaks, as well as orange juice or alcohol. If you’re on the Quick Service Dining Plan or the Disney Dining plan you should really use your credits at lunch or dinner since breakfast is the cheapest meal of the day (except character meals which are good value whatever time of day). 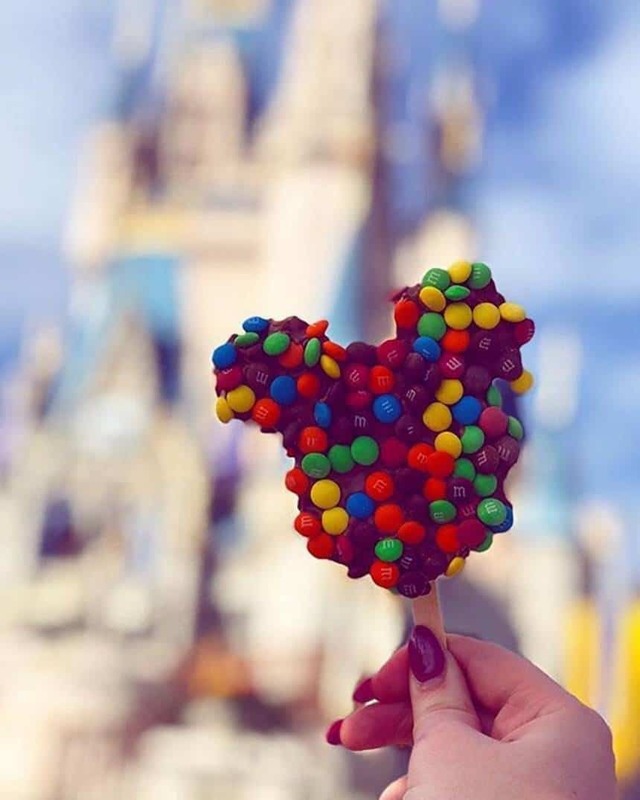 Who can say no to a chocolate M&Ms Mickey Ears lollipop?? 3. You don’t want to spend the whole vacation saying no to your kids when they ask for snacks! 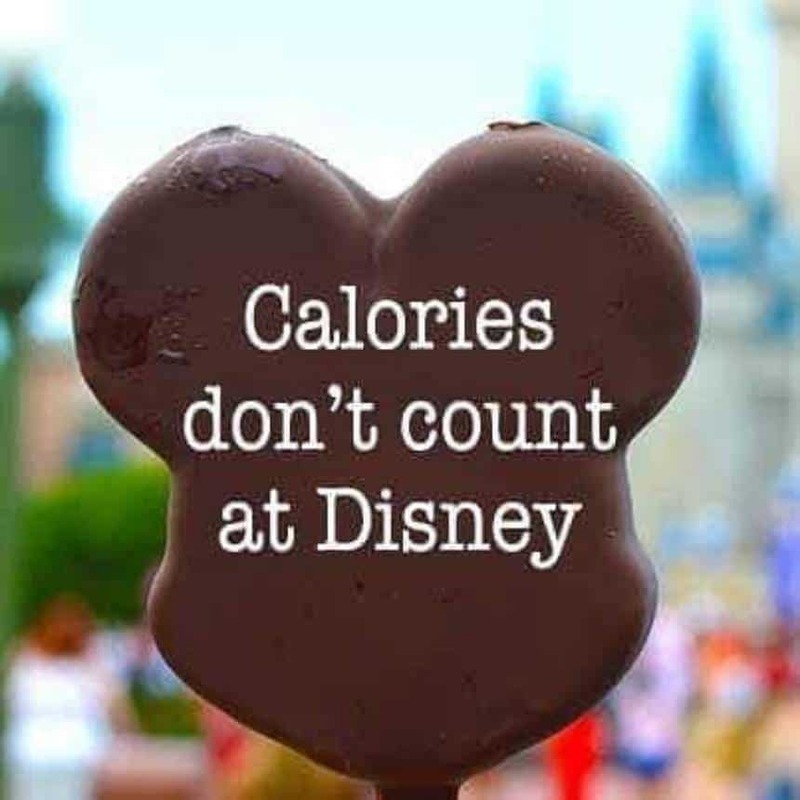 Disney snacks have a little magic all of their own (like that fabulous Mickey head lollipop in the picture) so the kids (and you) are bound to want to test them out. 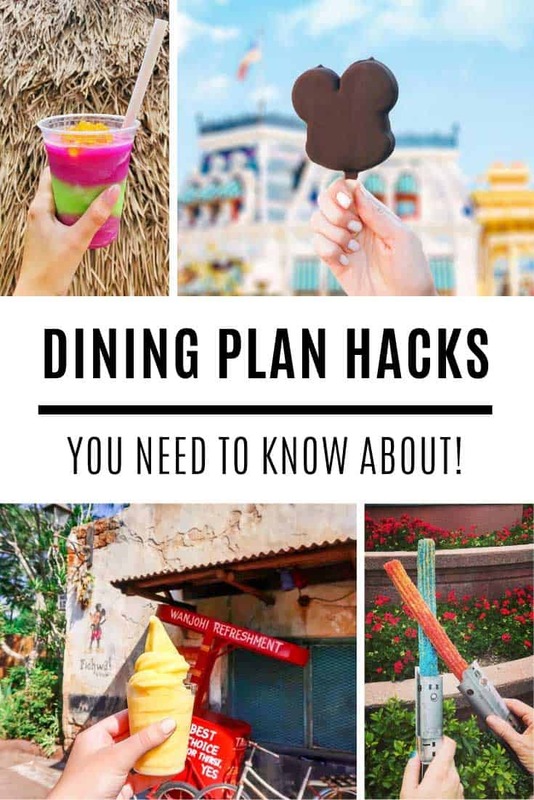 Having the dining plan is a great way to do it especially if you pick up the more expensive snacks on offer like the infamous Dole Whip float at the Magic Kingdom, a delicious milkshake at Hollywood Studios or even a funnel cake with sugar at Magic Kingdom or Epcot! Just don’t make the rookie mistake of using those snack credits to buy bottled water since it only costs $2.50 to buy it out of pocket. And if you’re happy with tap water you can get a cup of ice water for free from any of the restaurants! And don’t forget that if you have snack credits leftover you can stock up on packaged snacks to take home as souvenir treats for friends and family! Speaking of rookie mistakes. Here are 8 mistakes you don’t want to make with your Snack Credits! 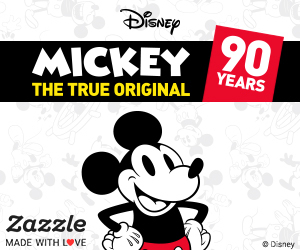 Meeting Mickey and his friends is better value on the Dining Plan! 4. You have young children who want to dine with their favourite characters. If you’re travelling with children under 10 and want to try out more than one character meal it’s a good idea to have the DDP, because with the exception of Cinderella’s Royal Table they only “cost” one credit making them really good value. Take lunch at the Akershus Royal Banquet Hall as an example. You can dine with lots of princesses including Belle and Cinderella and the out of pocket cost is around $47 for adults and $30 for children 9 and under. 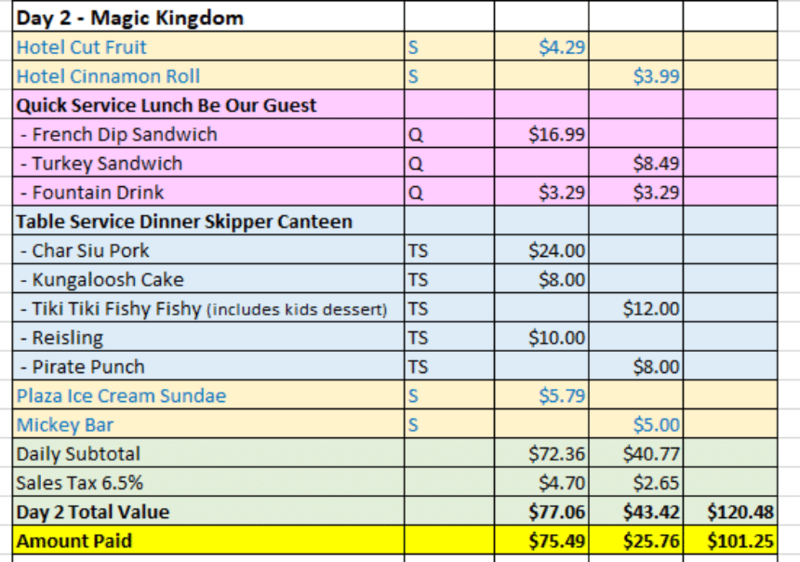 Since the daily “estimated” cost of the Disney Dining Plan for children that age is around $26 that’s excellent value. For a list of all of the character meals available across the Walt Disney World Resort and the out of pocket prices head on over to WDW Prep School. 5. You’re a family of big eaters. If you like the idea of being able to enjoy an appetizer, entree and a drink then the Deluxe Dining Plan could be good value for you. It will give you an all inclusive feel to your vacation since all three meals and snacks are covered. If you’re not a family of big eaters or you’d usually skip dessert or choose something from the children’s menu then you’re probably better off skipping the plan. To really make the most of it you have to eat a lot. And if that’s not your thing you’ll just stress yourself out worrying that you’re not getting your money’s worth. A little math to help you decide whether the Dining Plan is right for you. If you want to be able to budget for your trip ahead of time then the Dining Plan is the perfect way to do that. But it’s not the only way to “pay” for your meals ahead of time. If you’re unsure whether the DDP is going to be good value for your family, and you need to make every penny count there is a calculator you can use to figure it out in $$ terms. You’ll need to do a bit of homework* beforehand though. Take a look at your restaurant plans, and what you think each family member would likely choose from the menu. Add up the prices and then add another $10 a person per day for snacks. Then plug all of that information into this dining calculator. You’ll now be able to compare whether it’s more beneficial for you to buy the Dining Plan or pay for meals out of pocket. 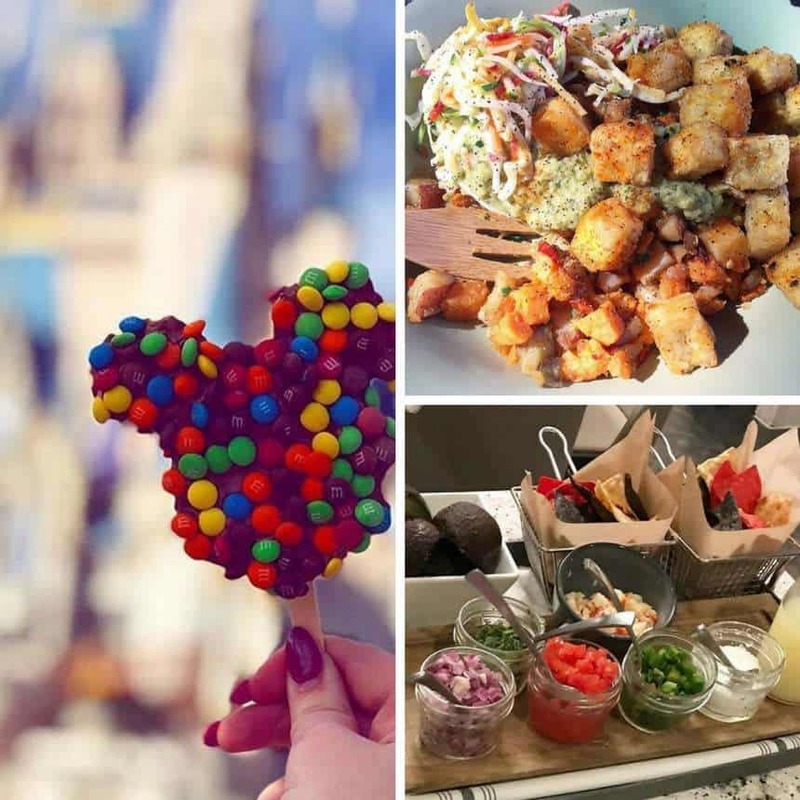 If the dining plan is not for you then you can create your own DIY dining plan by loading a Disney gift card with the total amount you’ll need for food during your trip. If you have any money left on your card at the end of your trip you can spend it on souvenirs! *If your eyes glazed over at the word homework hop on over to The Magic for Less where they’ve done a sample 5 night comparison of Dining Plan versus paying out of pocket. Is the FREE Dining Plan worth it? If you happen to be travelling during Free Dining Plan season you’re probably thinking that it’s definitely a no-brainer. Because what can be better than free food? The truth is that even at Disney World there’s no such thing as a free lunch! You have to stay at a moderate resort. If you were planning on staying in a value resort then upgrading just to get free food could cost you more money overall. You’re giving up a room-only discount. If there are only two of you sharing a room then the room-only discount might be your best bet. If you have three or more sharing a single room then the free dining plan is probably a winner. The guys over at Disney Tourist Blog have worked through some examples to help you figure out whether free dining is worth it.